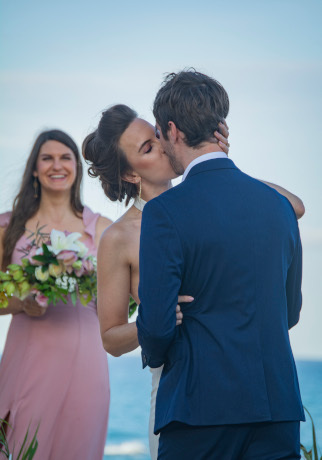 Our primary goal is for you to relax and enjoy your vacation or special event such as: wedding, rehearsal dinner, birthday and bachelorette or bachelor party. We will pamper you during your retreat in Cabo, providing you exceptional service, exceeding your every expectation, anticipating your every need. We will help you stand apart from the crowd and impress your guests with exquisite meals provided by top notch culinary experts. We are committed to providing you with unparalleled service and exceptional food! 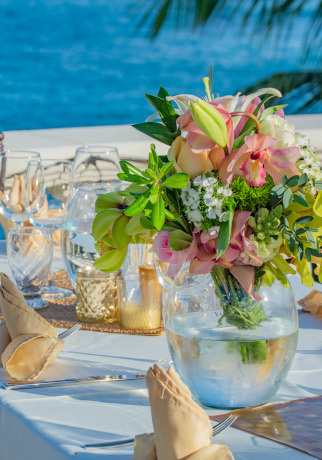 Catering to Cabo is a professional team led by Elmar Villafuerte. His culinary expertise results from 20 years of experience as a restauranteur, as well as his personal passion for providing the perfect dining experience. Catering to Cabo was founded 15 years ago in Cabo San Lucas, with the commitment to deliver extraordinary food and exceptional service… Whether you are looking for a premier catering company to cater your next event or a professional private chef for your Villa or vacation rental in Cabo, look no further than Catering to Cabo. 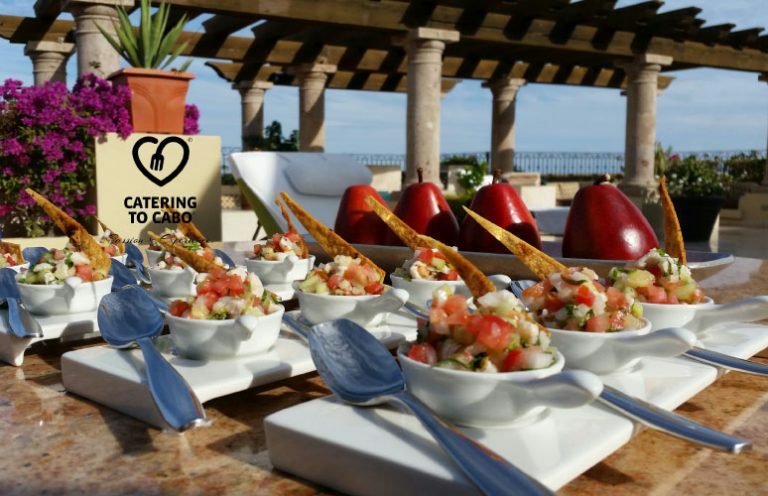 Catering to Cabo will ensure that your vacation memories include the finest of Cabo San Lucas flavors, offering you the regional Mexican and gourmet cuisine; we use fresh and local produce, organically grown whenever possible. We can create menus for every taste and diet and can pair the gourmet offerings with a variety of Mexican, American and other fine wines.